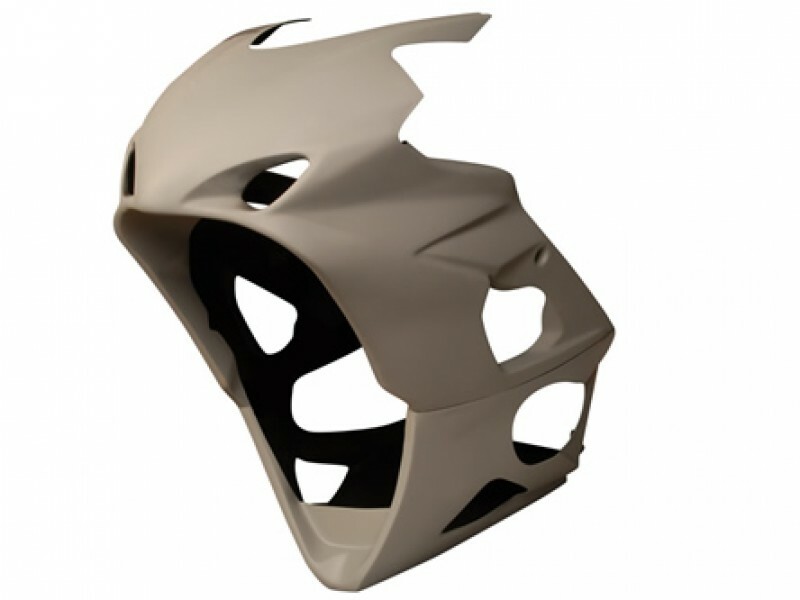 Easily enhance the looks of your 2005-2006 GSXR 1000 with this full 22 piece OEM quality aftermarket custom fairing set! This Suzuki GSXR 1000 fairing kit is painted featuring a custom black design. Includes 3 layers of painting to ensure a super long life. Made with high quality ABS plastic these OEM quality aftermarket fairings come pre-drilled for an easy installation and OEM quality fitment. Manufactured by injection molding for perfect fitment. TECH TIP: Installation is easy and can be completed in your driveway by simply removing the stock fairings and replacing them with this OEM quality aftermarket fairing kit! We recommend professional installation if you are not familiar with the installation of motorcycle fairings or body parts.